How much data I’m using per month? 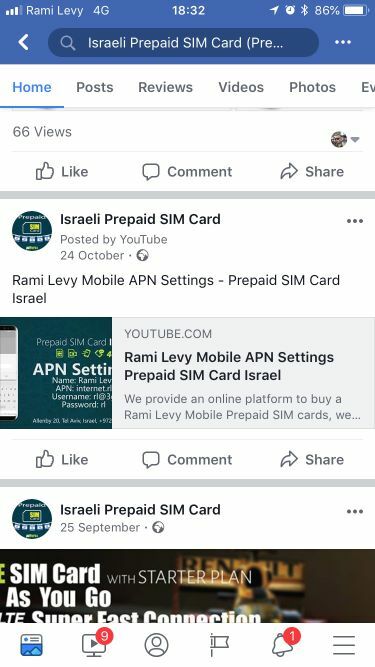 Use Mobile DATA calculator as a tool to help you understand how much mobile data you use monthly from your prepaid Israeli SIM card. The Mobile DATA calculator bases its information on approximate data usage by the most popular mobile phone applications, calculated by the amount of time or number of interactions. This Mobile DATA calculator will help you see how the applications you use affects your usage. Mobile DATA Calculator will help you calculate how much mobile data you use per months by moving the slides according to time or number of interactions on daily base. 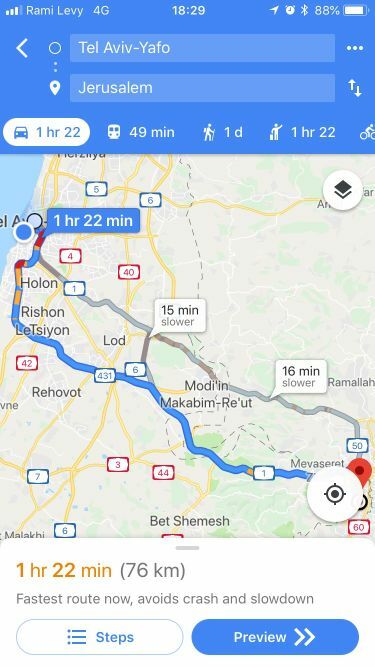 When navigating, Google Maps uses only about 5MB per hour of driving. Searching for destinations and charting a course require more data than navigation. To minimize data usage, consider doing your searching while connected to WiFi. At almost 2MB of data per minute of casual browsing, Facebook eats data like a hungry monster. Assuming you spend 40 minutes a day on Facebook, you’re likely spending nearly 2.4 GB of data monthly on Facebook alone. Facebook also uses data while running in the background, so be sure to close the app when not in use. 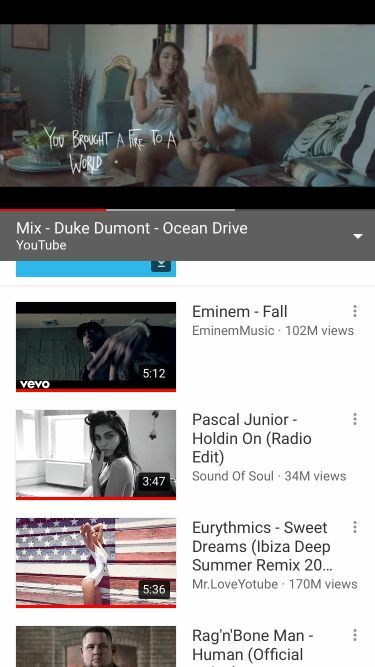 Videos are another data hog. YouTube data usage varies by video quality and length so it’s only possible to provide a rough estimate. A 5-minute, 720p HD video uses about 75MB of data (15MB/minute), while a 5-minute video at 1080p HD would use about 170MB or more at 34MB/minute. Three hours of YouTube at 720p could easily eat up an entire 3GB monthly data plan. 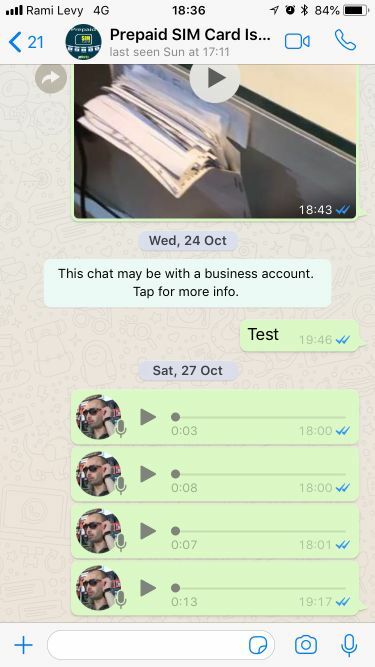 Sending pictures through WhatsApp uses data in the same amount as the size of the picture. Like Instagram, WhatsApp compresses images, but you can check the size of the sent image by looking at the image properties. Voice calls vary in data consumption based on the network used, as a 4G network consumes more data than a 2G. Assuming the network is running at normal speed, a 2-minute call will use 400KB on a 2G network, 600KB on a 3G network, and 1MB on a 4G network. Video calls destroy data plans and end up extremely expensive unless you are on WIFi. If you have to use one while on data, Apple’s FaceTime uses the least amount, about 8.8MB for a 4-minute call, according to one test by (CITATION NEEDED). Skype and WhatsApp consumed 12.MB and 12.74MB respectively for the same length of call. Wuality suffered while on data, so WiFi is preferred for video calls. Loading the average web page uses about 1.3 MB of data according to httparchive.org, based on data from millions of pages of calculations. Instagram compresses all its photos and videos, which helps curb data use. Scrolling for hours through only photos uses about 100–150 MB. Video sizes vary, but a rough estimate is 300 MB. The average SnapChat user sends about 10 snaps and reviews 10 stories in one day. This results in usage of around 20-25 MB per day. If you are a heavy user, multiply accordingly. * These figures are estimates, and data transfer amounts will vary. Downloads that buffer, such as streaming music and video, bill for all downloaded data, even though you may not have listened to or watched the entire download. Please regularly check and manage your usage. Listening to music ~ 1MB/min. Google Maps / Directions ~ 0.09MB/min. Digital Photo (Instagram, SnapChat, Pinterest) ~ 2MB/min. For more information, please don’t hesitate to contact us or check our Terms & Conditions.